Recent research conducted by the Modern Olives Laboratory confirms that Australian EVOO is the safest and most stable oil to cook with. Canola oil, grapeseed oil and rice bran oil, were found to be the least stable and produced the highest level of polar compounds when heated. Read the full report here https://actascientific.com/ASNH/pdf/ASNH-02-0083.pdf and access all the Olive Wellness Institute resources on the nutrition, health and wellness benefits of olives and olive products here. When it comes to gift ideas for new mums, it’s easy to go down the flowers and booties track, but what if you could give her a gift that keeps on giving? Australian Extra Virgin Olive Oil – or AEVOO as we like to call it – is the perfect natural, healthy, multi-purpose gift, especially for new mums, and here’s why. Great timely promotion of EVOO on the Australian Extra Virgin – Everyday – website. Share it with your social media connections and spread the word. Sure beats a new pair of slippers! Trade Mark Assist is a new tool developed by IP Australia, designed to guide businesses through the trade mark application process. Trade Mark Assist covers trade mark basics and helps you explore your proposed trade mark and identify common mistakes before you apply. Access Trade Mark Assist here. A plant-based Mediterranean diet can aid in the treatment of some common forms of cancer, according to research out of Brown University. Dr Mary Flynn, Associate Professor of Medicine at Brown University, led the research. 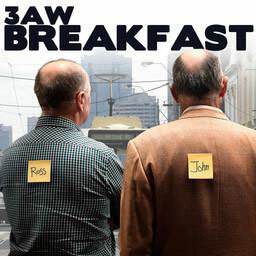 She spoke to 3AW Breakfast about her findings – listen here. The olive season is in full swing at Varapodio Estate, with co-owner Joe Scopelliti closely monitoring the process in order to produce the finest oil. 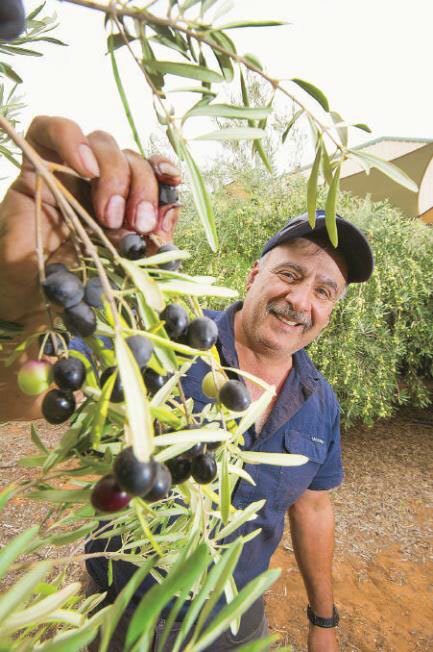 The award-winning company grows, crushes and bottles seven different olive varieties that are picked by hand and cold-pressed on the property. Got something interesting happening in your grove or business? Touch base with your regional media – they love local news and it could get you great (free) promotion like this. It reduces inflammation and your waistline, plus your brain will thank you. 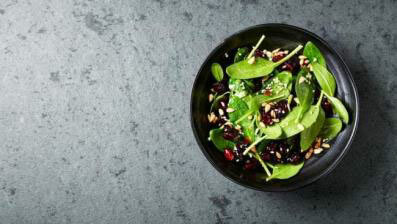 More information here or contact the Fine Food Show Co-ordinator on 02 9704 1353 or finefood@rasnsw.com.au. Friday Olive Extracts – is your email address changing? Better service coverage, a better rate … there’s lots of reasons why people get a new email address. If that’s you, don’t forget to update yours with the Friday Olive Extracts team to ensure you keep receiving all the latest industry news and events to your Inbox every week. THE place to share olive industry news, event details and reminders, the weekly format introduced in 2017 has made our industry e-newsletter even more popular, and we now have nearly 4000 subscribers across the globe. 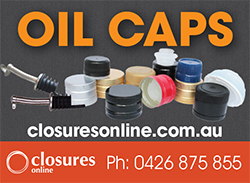 To update your details, send your new email address to editor@olivegrower.com.au. European health campaigners and some MEPs argue the European Commission should take a joined up approach to its food, agriculture and health policy by linking farmer payments to the healthiness of the food they produce. 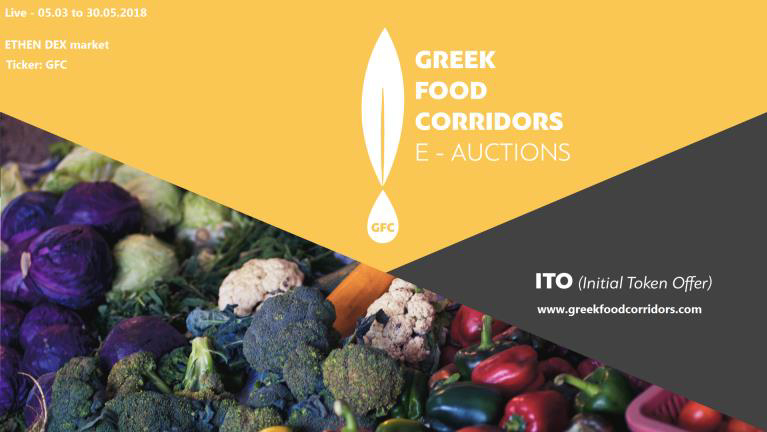 Greek Food Corridors e-auctions in Greece: We are creating an e-auction platform for fruit, vegetables and olive oil and networking it with the production and consumption sites to enable farmers and growers to sell their produce in a co-ordinated and fair manner. Food items linked to place of origin are economically and socially beneficial to rural areas, according to an FAO-EBRD study. Your day is about to get sweeter. 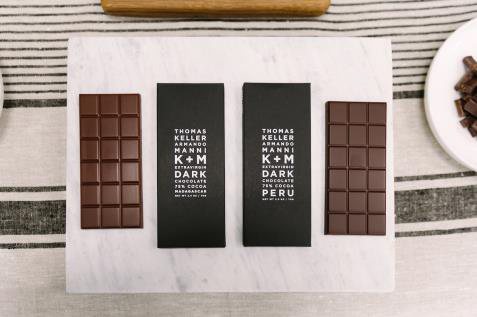 Michelin-starred chef Thomas Keller (of the French Laundry, Bouchon, Per Se) has crafted insanely delicious chocolate that you can actually feel good about eating. One of the main reasons it’s good for you: he’s swapped cocoa butter for EVOO. 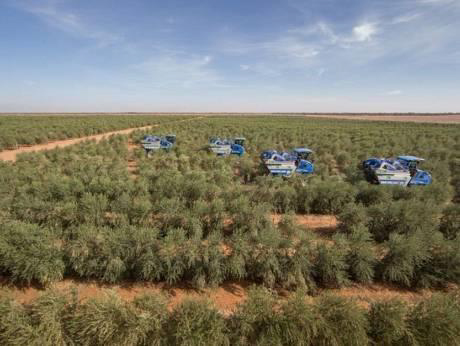 Al Jouf Agricultural Development Company has received a certificate of merit from The Guinness World Records as the largest modern olive plantation in the world. Which olive oil is yours? When one traces the coasts of the Mediterranean there is one taste shared but not agreed upon: olive oil. Every single country around the Mediterranean coast uses olive oil, but each of them has its own variety, and, of course, each varietal performs differently in every other region. Some interesting discussion about olive oil/food/wine pairing here. Olive and algorithm: Is technology key to food security? Olive oil and algorithm have nothing in common per se but the latter is saving the first one as farmers are going high-tech. Soil maps, GPS guidance and drones are now basic tools for modern farmers that want to improve their lands’ productivity. 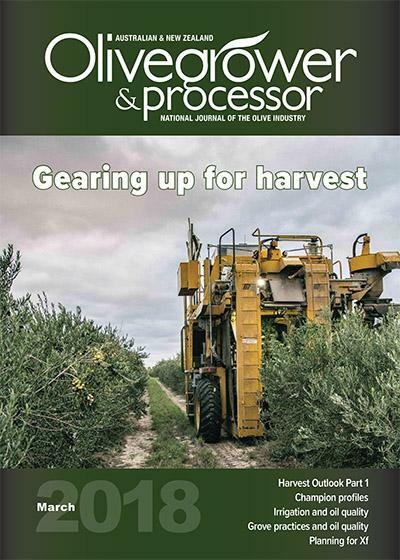 Don’t miss the feature on digital agriculture in Australia in the coming June edition of Olivegrower & Processor. Not a subscriber? You can do so here .